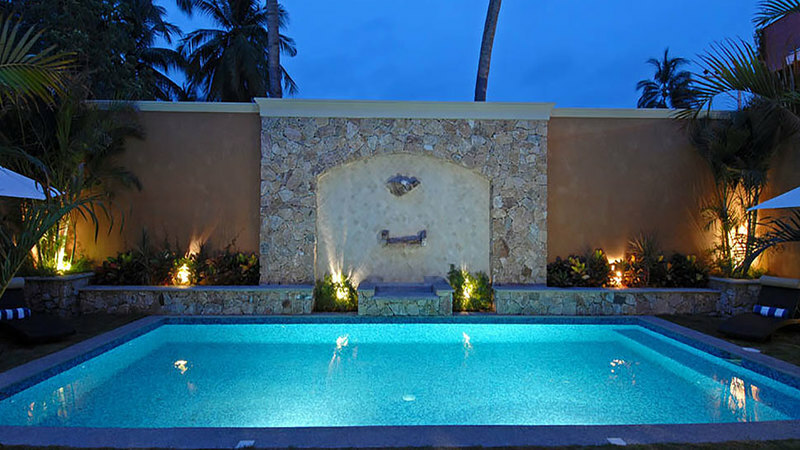 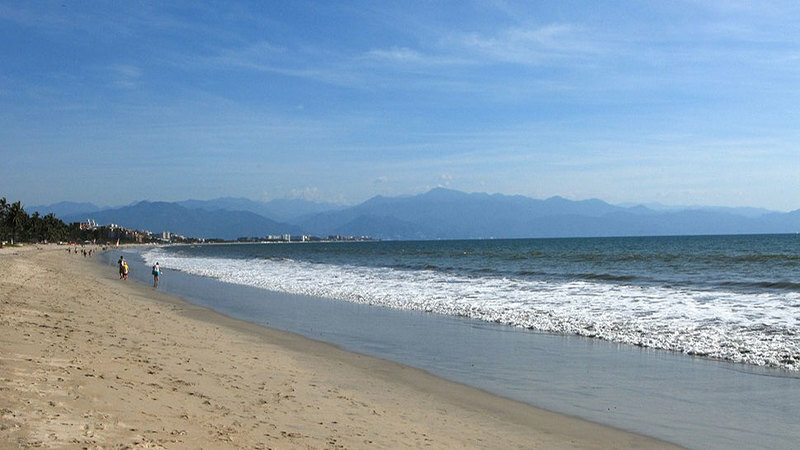 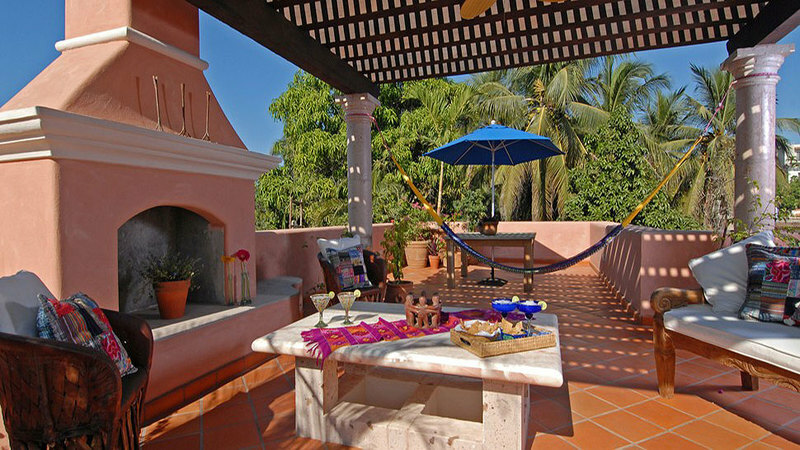 Casita Camino al Mar is a brand new beach retreat located next door to the Hacienda Camino al Mar in the seaside village of Bucerias. 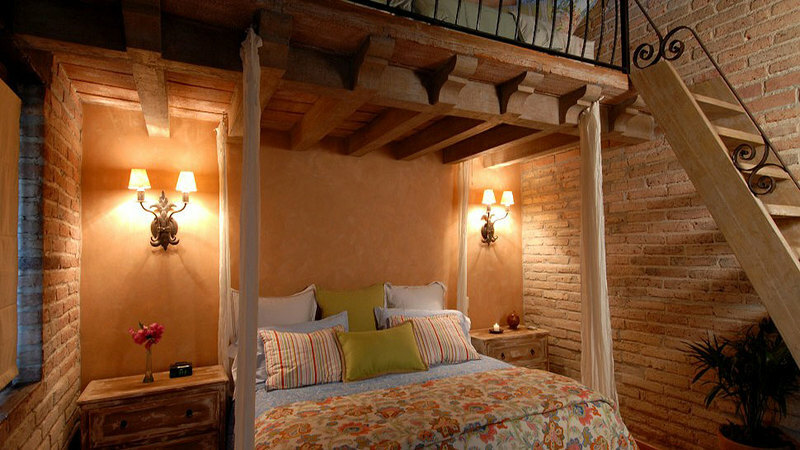 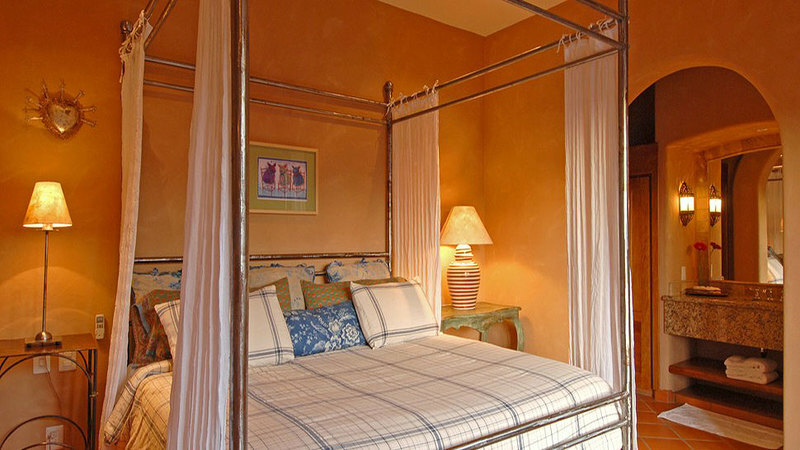 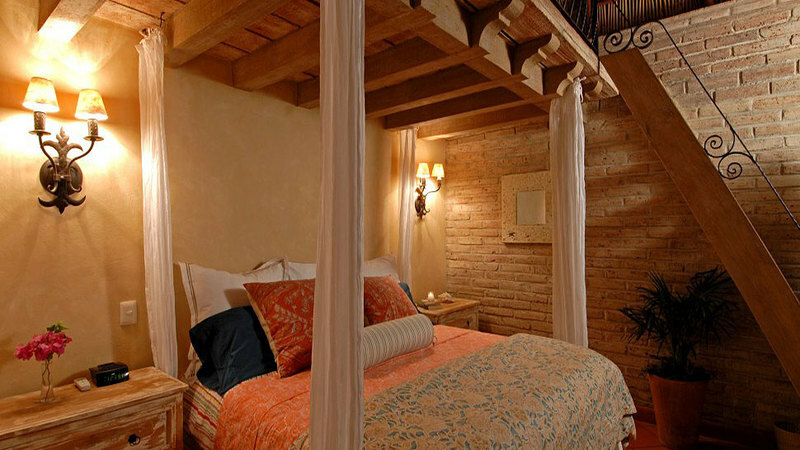 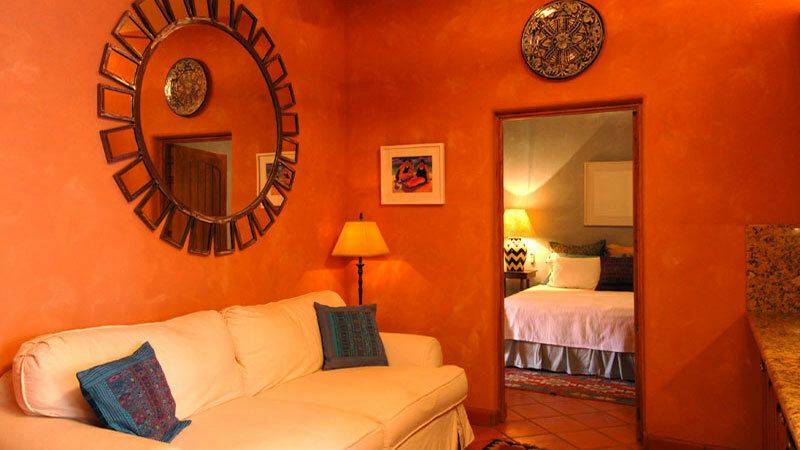 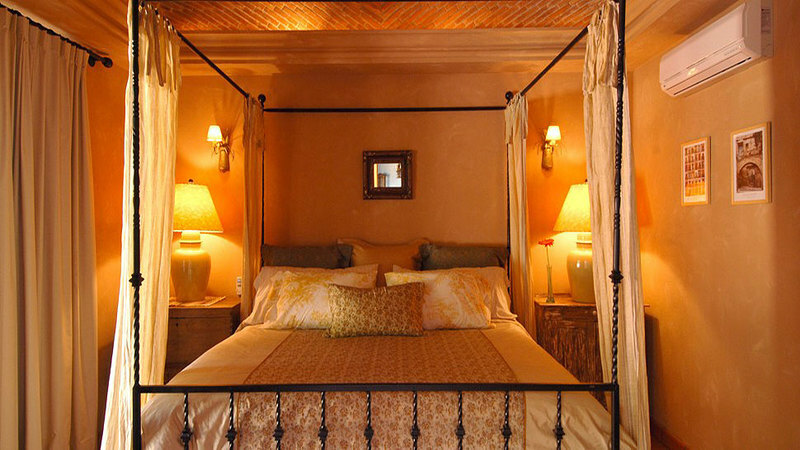 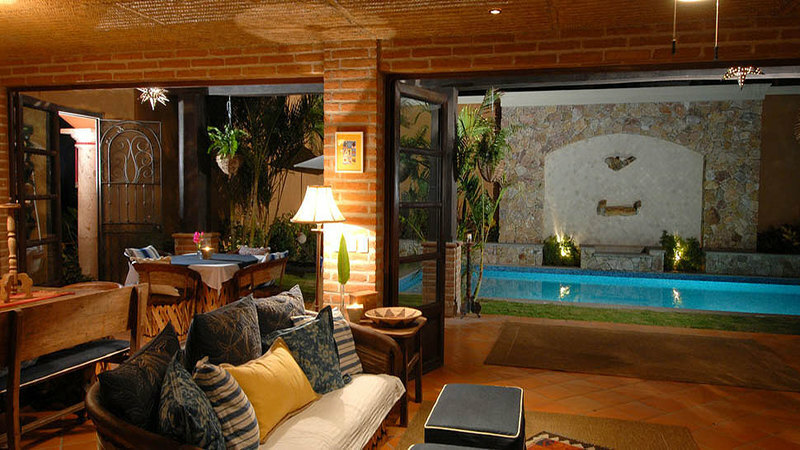 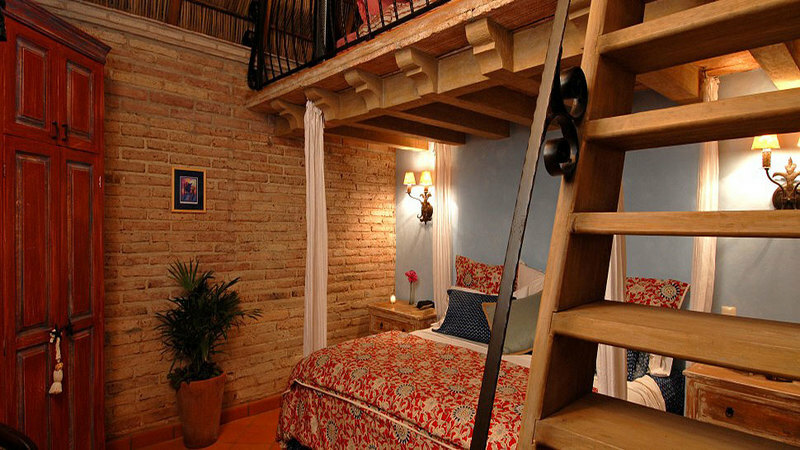 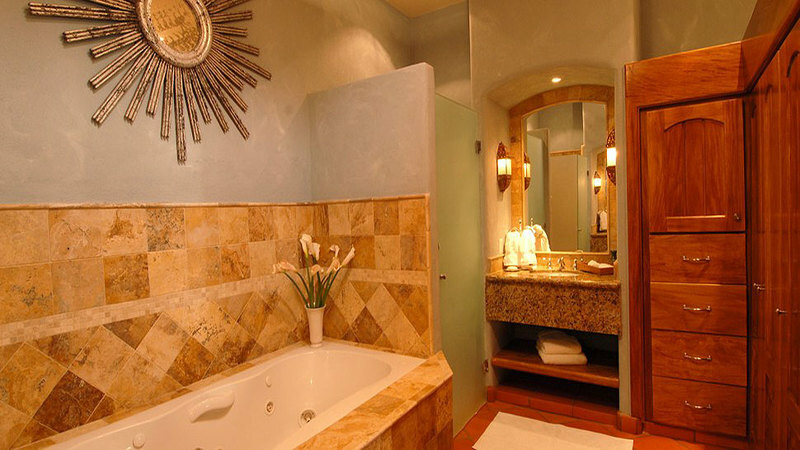 The casita has 3 bedrooms, 2 1/2 bathrooms, and artistic touches of Mexico throughout. 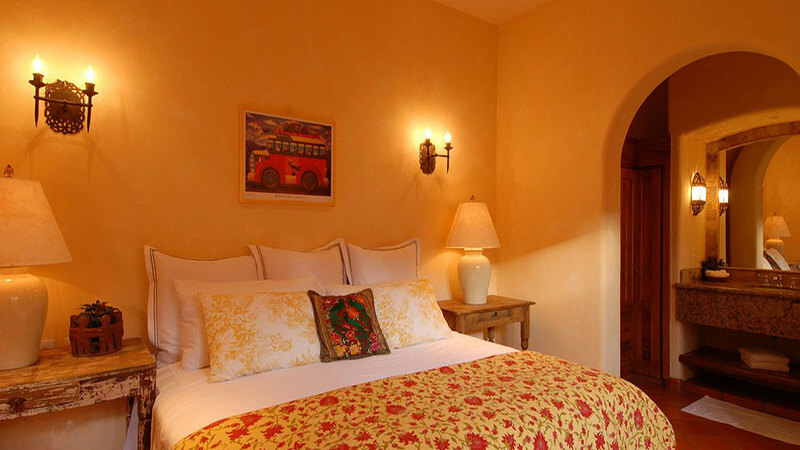 Each bedroom has a king size pillow-top mattress with luxurious Ralph Lauren bedding and a loft for children with 2 twin beds, remote zone air conditioning, flat screen LCD TVs, in-room safe, and iPod Alarm clocks. 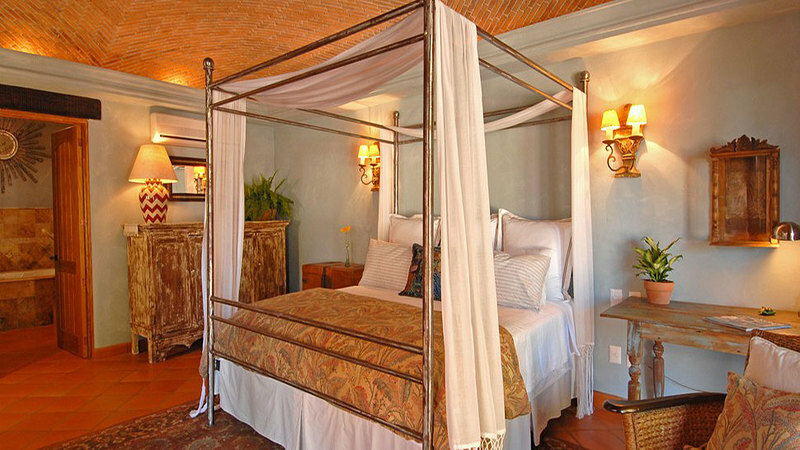 Two of the bedrooms have French doors that open to small garden spaces with hammocks. 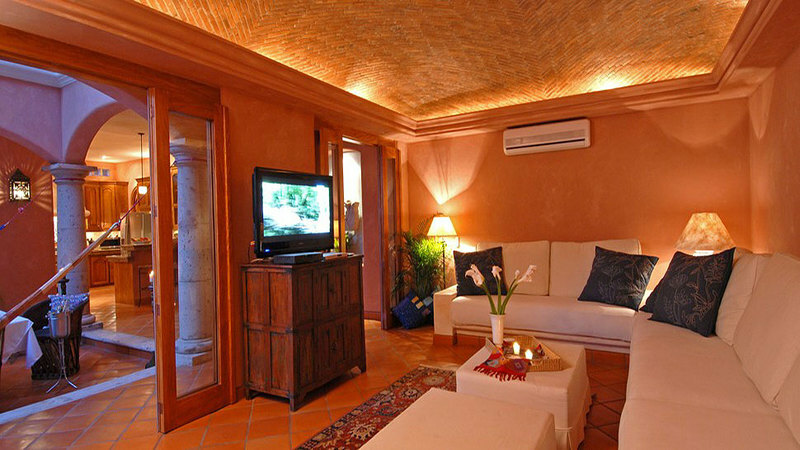 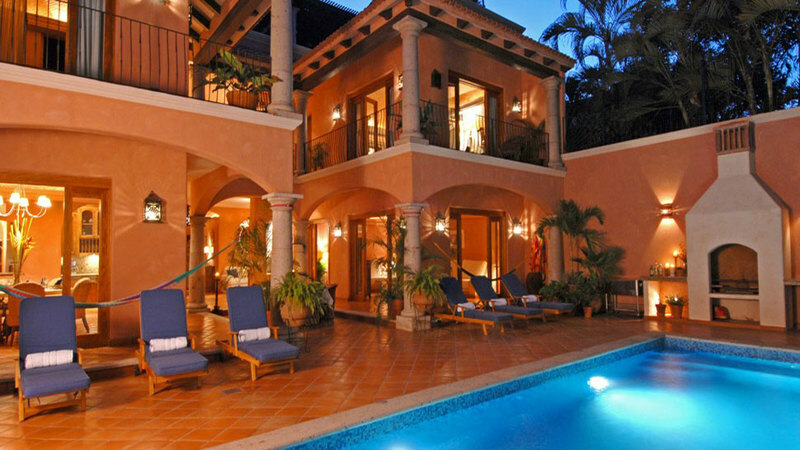 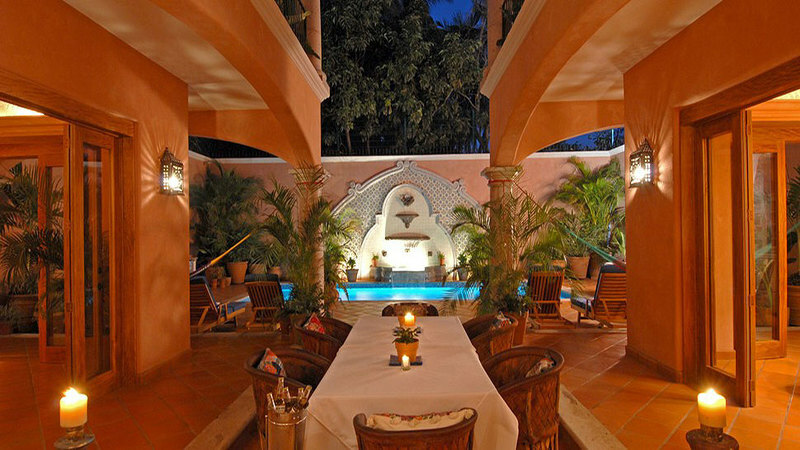 The villa is located half a block from a dazzling sandy beach that goes on for miles. 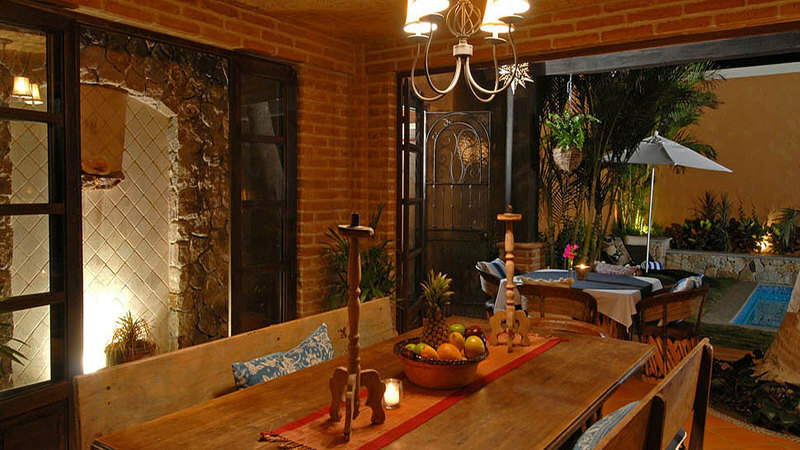 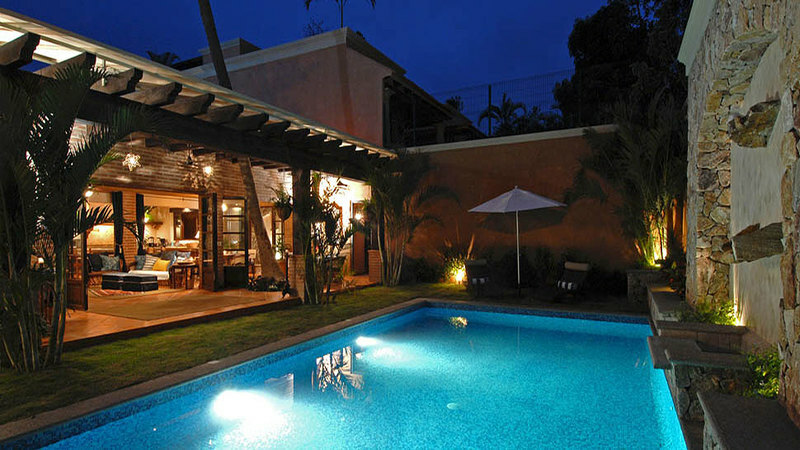 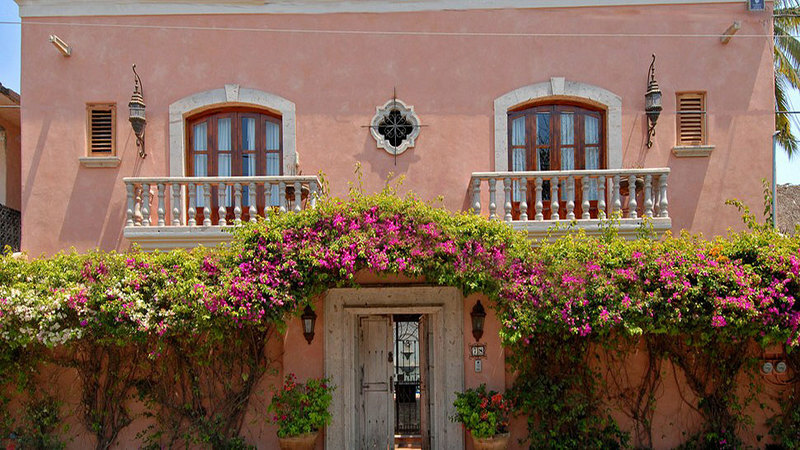 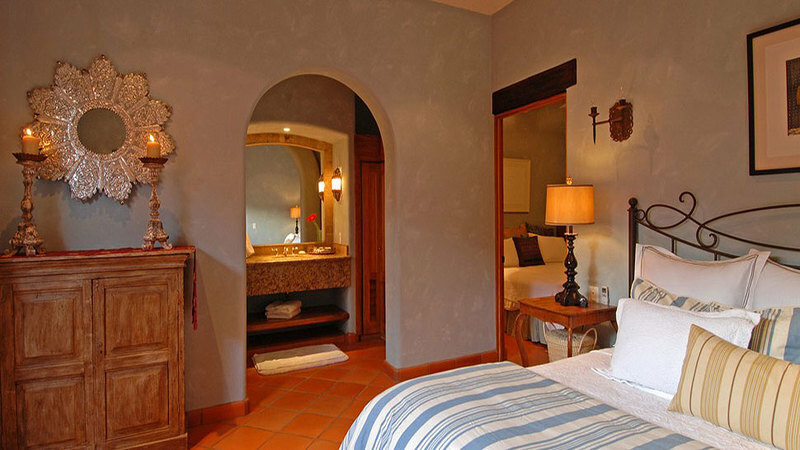 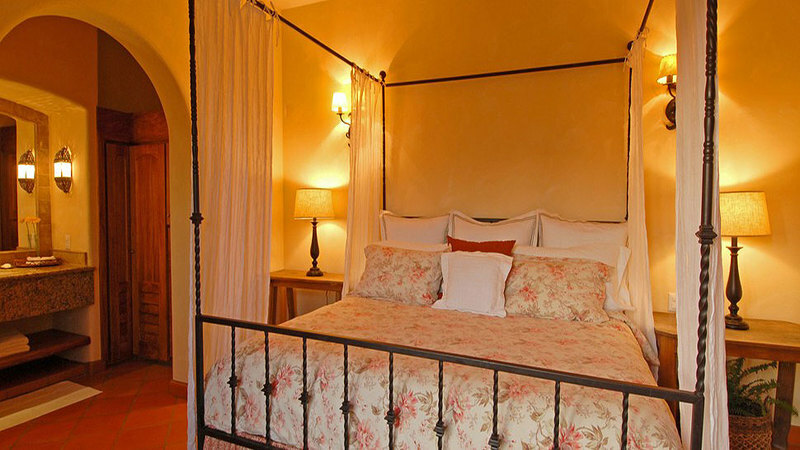 Casita Camino al Mar's location is ideal for exploring the small town's artisan market, shops, art galleries, and great restaurants, all within a 5 minute walk. 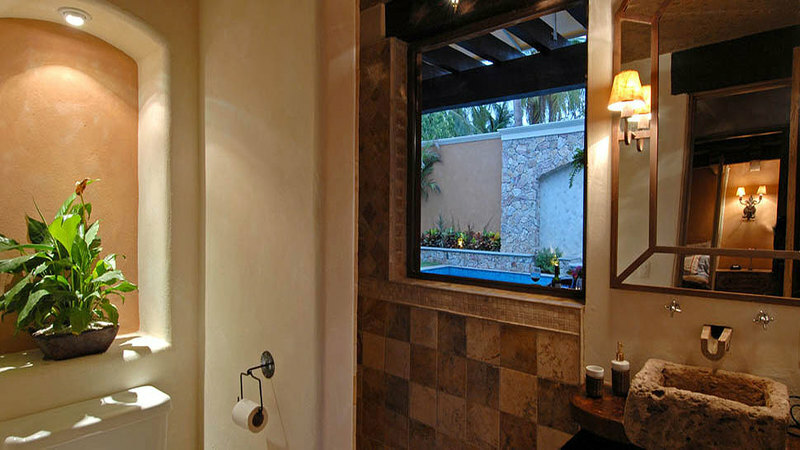 The casita offers over 3,000 square feet of combined indoor /outdoor living space and includes three relaxing stone fountains, garden lounge areas, an outdoor beach shower, a large covered pergola with bar and grill for entertaining, and features an oversize heated swimming pool (35 ft X 16 ft with salt water filtration system) and a beautiful stone fountain that cascades into the pool.